Miss an appearance or radio interview? Click here to check out Lee Kessler's Press Room and listen to some of the most recent interviews! With many radio interviews recently completed, expect many great new projects and appearances -- check back to see what's next! Check back often to find out when you can hear Lee on the air! Or click here to check out Lee Kessler's Press Room and listen to some of the most recent interviews! August, 31, 2015 -- Lancaster West Rotary, Helenic Center, Lancaster, Ca. January 15, 2015 -- Hart High School, Newhall, Ca. January 14, 2015 -- Golden Valley High School, Santa Clarita, Ca. 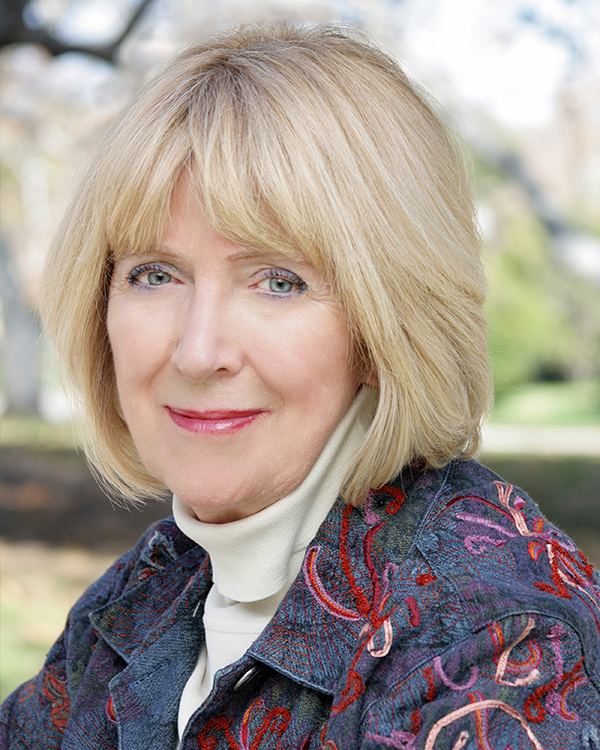 May 28, 2014 -- National Women's Republican Club, New York City, "Meet the Author"
February 8, 2014 -- DAR luncheon, Sarasota, Fl. June 18, 2013 -- Private event, Kalispell, Mt. 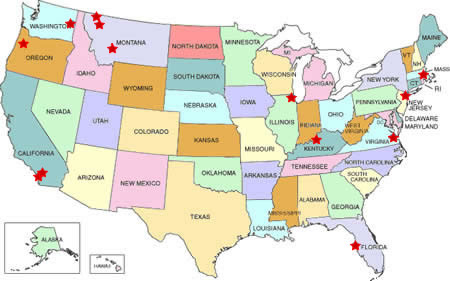 June 8, 2013 at 7PM -- Auntie�s Book Store, Spokane, Wa. May 29, 2013 -- Good Leads private meeting, Helena, Mt. 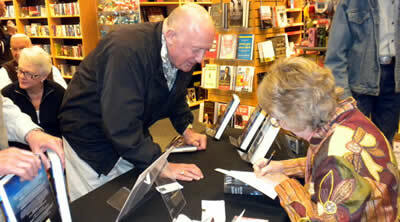 March 30, 2013 -- Private book signing in Los Angeles. June 20, 2012 -- Good Leads Club, Helena, Mt. June 20, 2012 -- Rotary Club, Helena, Mt. June 19, 2012 -- Rotary International, Helena, Mt. August 26, 2011 -- Pachyderms, Red Lion Inn, Kalispell, Mt. May 4, 2011 at 3PM ET -- "London Garcia Show". Click here for her website. May 3, 2011 at 12 Noon -- Rotary Intl, Whitefish, Mt. April 29-30, 2011 -- Louisville, KY, �Meet and Greet� and book signing at Leadership Team Development Leadership Conference, Freedom Hall, Louisville. January 15, 2011 -- N. Hollywood, CA, private booksigning. 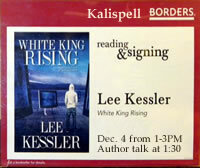 December 4, 2010 -- Kalispell, MT, Borders Bookstore encore book signing.